Today I’m sharing with you something that my kids looooved to do this week. 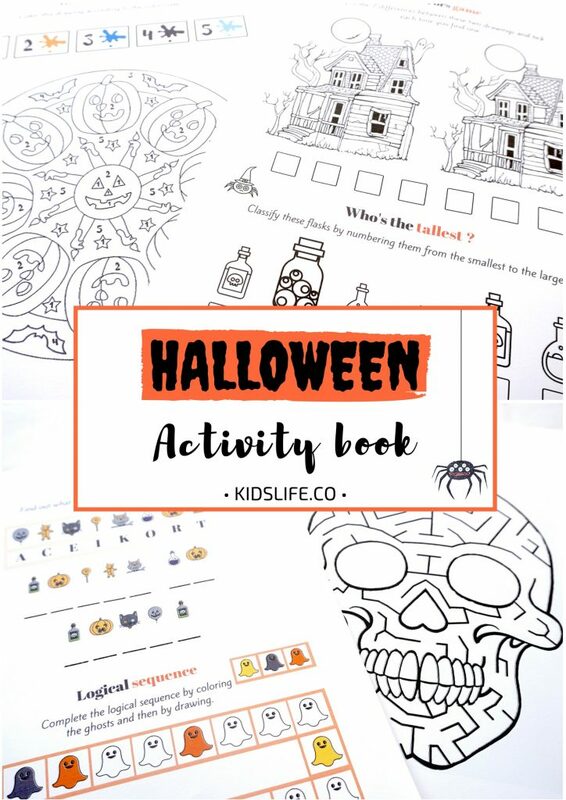 Here is a spooktacular book for Halloween with a lot of activities for children between 4 and 8 year old : dot-to-dot, puzzles, colourings, things to spot and more ! 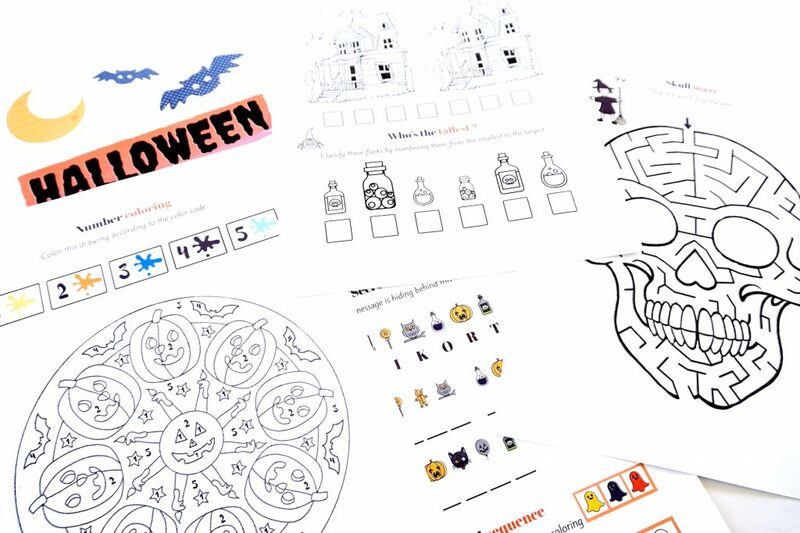 To print this really awesome activity book (and, to be honest, if you don’t, your children will be mad at you…), click below and follow the instructions. I hope your kids’ll have fun with it. ?